Ceavccageaðgi is one of the richest and most distinctive areas for ancient monuments in Scandinavia. This place is particularly distinguished by its large number and variety of ancient monuments and for the considerable length of time it has been inhabited. The site contains offering sites, sacred places and close to 400 pre-Christian graves. In an uninterrupted line you can follow the development of settlements and variations in ways of living through more than 10 000 years. As a result of the rising of the land after the last Ice Age, the remains of the older settlements lay higher up in the terrain, along what was then the coastline. As the sea eventually receded and new land appeared, people moved as well. As you walk down the terrain, you also wander forward in time. 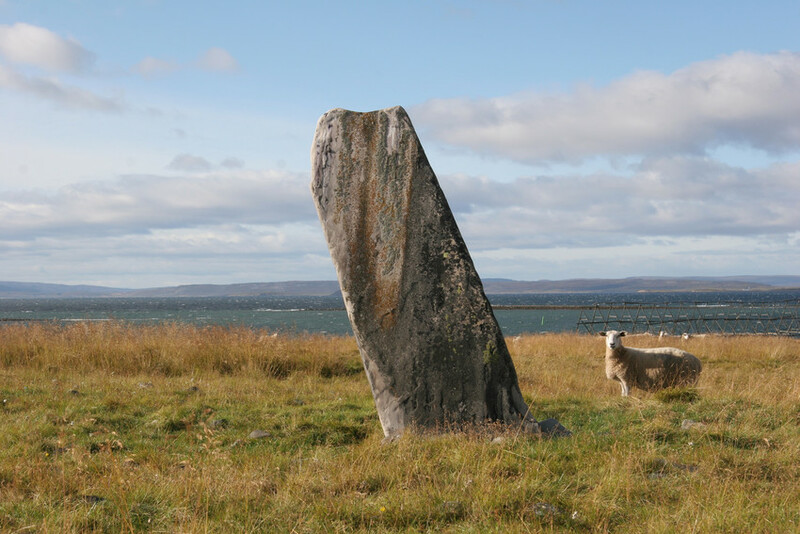 Ceavccageaðgi, the Fish Oil Stone, is an offering stone surrounded by 13 stone circles.